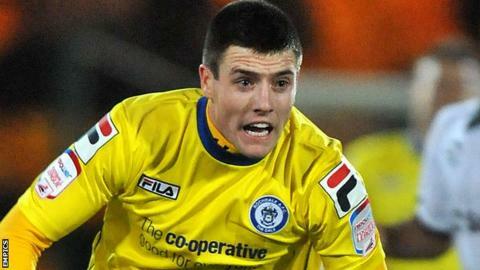 Championship club Blackpool have signed striker Bobby Grant from League Two side Rochdale for an undisclosed fee. The 23-year-old has signed a two-year contract with the Seasiders. Grant is expected to make his Blackpool debut in a friendly against Witton Albion this evening.